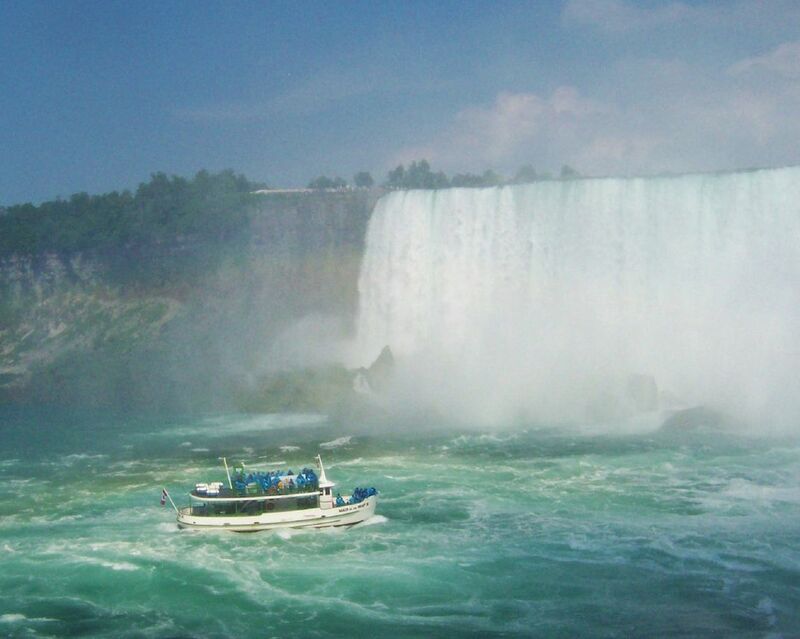 Riding the Maid of The Mist under Niagara Falls is always an exciting experience. Capturing the mist surrounding the boat is a thrill for a photographer. Date Uploaded: Sept. 16, 2016, 4 p.m.